What do a criminal defense attorney, horse training, holistic mindful psychology, a book author, and a podcaster all have in common? Stumped? Andrea Hall. She is currently involved in all of these things and more. 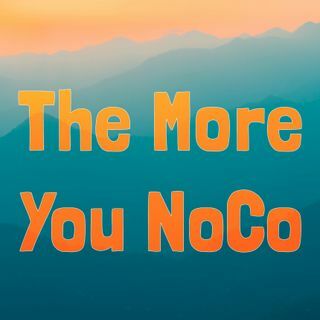 Our featured guest on this episode started a service in Eaton, CO called Whither Whisper to help people look outside of themselves in order to solve internal struggles. https://witherswhisper.com A brain tumor knocked Andrea down a different path in life, and I have a feeling she is ... See More just getting started. Discover. Share. Connect. NoCo.